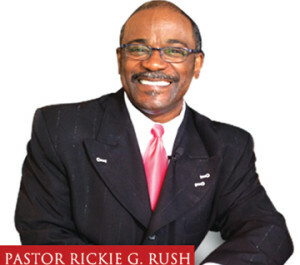 I have a short clip of Pastor Rickie G. Rush giving a short illustration with a skipping rope regarding our “Timing”. How many of us know that God’s timing is always perfect with respect to the promises of God? Sometimes we expect God to move according to our timing, but our timing maybe off for us to receive the promises He has for us if we aren’t aligned to what He’s called us to do. Patience is a virtue that not many people have. Trust me I know…I’m still working on this area of my life but, one thing I know about God is that He doesn’t disappoint, and He always is an On Time – Kind of God. We may try to rush Him according to our timing, but He isn’t moved by our impatience. He’s moved by our Faith. So when you watch this video think about how much you trust God with your personal business. You’re welcome! Glad this post blessed you! May God Bless you too Tammy 😀 – Sherline.